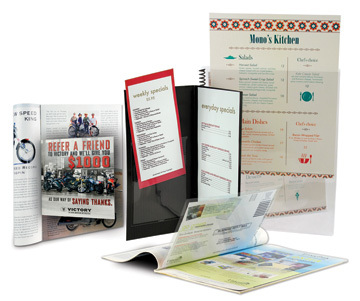 Add an extra dimension to your printed literature with interactive, dynamic publication inserts and pockets. PackZens bind-in sleeves and adhesive pockets offer automated efficiency and unlimited customization. 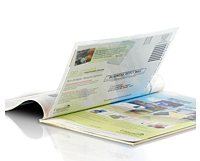 Bind-in options for both perfect-bound and saddle-stitched publications available in many sizes and configurations. 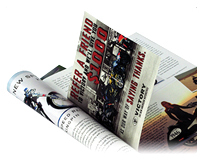 Clear adhesive pockets easily combine collateral materials with your product or publication. 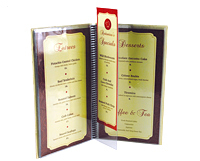 Custom and stock options available in multiple materials offer great versatility. Virtually any flat surface will accept our peel-and-stick adhesive pockets. Just expose the extra strong, edge-to-edge adhesive backing and attach anywhere you need to add a pocket!